Anaesthesia is an integral part of safe surgery, obstetrics and trauma practice. Sub-Saharan Africa SSA has the highest burden of surgical disease with the least concentration of surgical and anaesthetic manpower. Due to the paucity of doctors in D.R.Congo anaesthesia is usually conducted by nurses with anaesthetic training. AusHEAL seeks to develop hospital capacity and sustainability through sponsoring selected indigenous health personnel in specific areas of need. 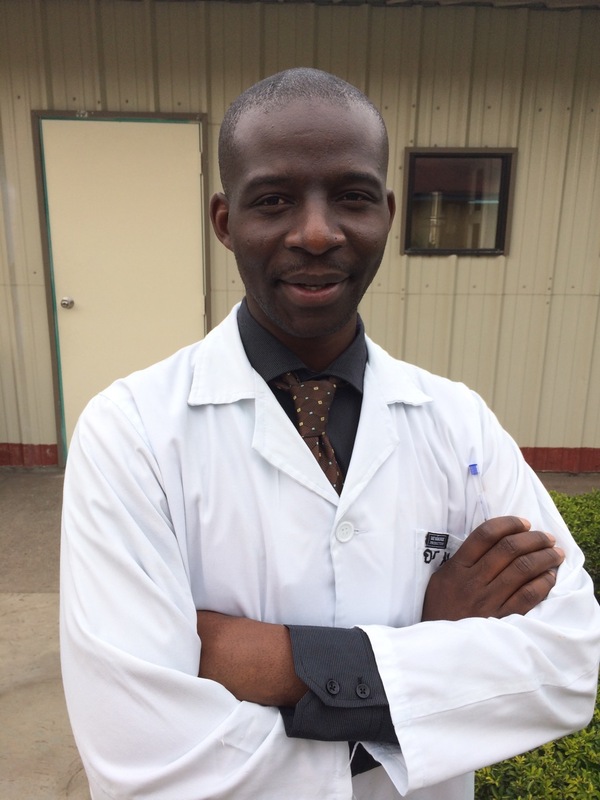 DOCTOR KIGAYI was selected from the HEAL Africa medical residents in 2015 by the HEAL Africa Hospital Executive to be the recipient of an AusHEAL scholarship. The 4 year scholarship enabled Dr Kigayi to undergo medical specialist training and qualification as an anaesthetic specialist at Dar-es-Salaam, Tanzania. 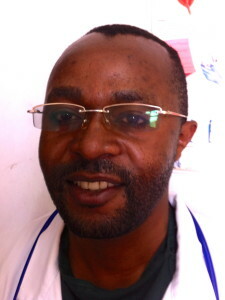 He has returned in 2019 to head up the Department of Anaesthesia at HEAL Africa Hospital, D.R.Congo. He will be the only Doctor-Anaesthetist in the Province. AusHEAL took on sponsorship of POTEAU in 2013, a senior HEAL Africa Hospital nurse-anaesthetist, enabling him to complete a 2 year up-skilling course in DRC capital Kinshasa, particularly in the anaesthesia of children and infants. He has now returned to HEAL Africa Hospital bringing new expertise and the ability to share his skills and knowledge with the remaining staff nurse-anaesthetists at the hospital.